TOO COSTLY FOR BUSINESS: William Moore, president and CEO of the Central Vermont Chamber of Commerce, tells the House Committee on General, Housing, and Military Affairs that his member businesses are not enthusiastic about a $15 minimum wage. 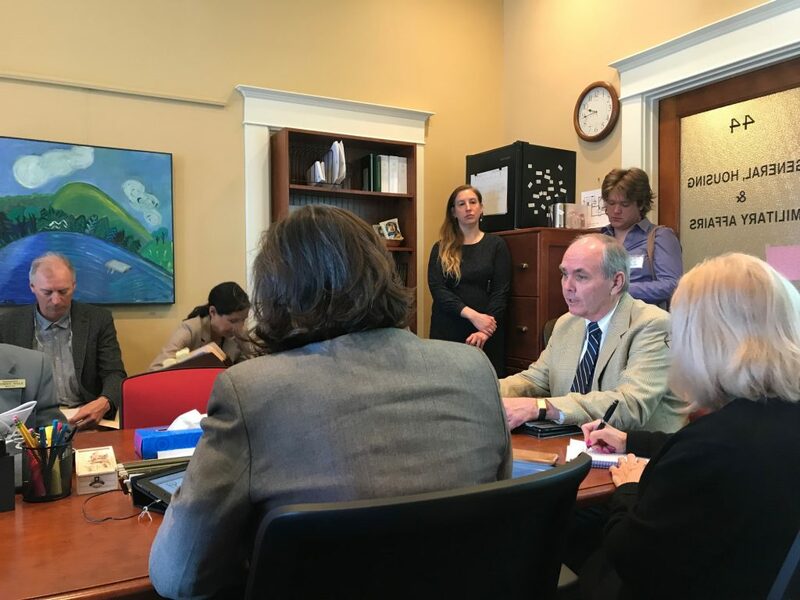 MONTPELIER — A handful of experts appeared at the House Committee on General, Housing, and Military Affairs on Wednesday morning to weigh in on the proposal to bump the minimum wage to $15 an hour. Bill S.23 includes raising the wage to $11.50 by 2020, $12.25 by 2021, $13.10 by 2022, $14.05 by 2023 and $15.00 by 2024. There are some exceptions: High school students would be allowed to be paid $3 under minimum wage, and tip earners can be paid at half minimum wage. William Moore, president and CEO of the Central Vermont Chamber of Commerce, has been one of the more outspoken critics of the $15 wage. His organization sends out surveys to member businesses, most of which have 10 or fewer employees. He said minimum wage is always a top priority for them. 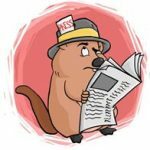 With Vermont unemployment at just around 2.8 percent, the high demand for labor inflates the wages throughout the market automatically, without a state mandate. He reminded the lawmakers about a recent University of Washington study regarding Seattle, which has already enacted a $15 minimum wage. The study found that beyond $13 an hour, employers began to cut jobs and hours. He also referenced a 2016 study by the Heritage Foundation that indicated what $15 an hour costs the company. A full-time employee must make the company at least $38,700 of value to be economically viable to the employer. Sandy Paritz, project director for the Vermont Poverty Law Project for Vermont Legal Aid, suggested that a lot of the poverty challenges in Vermont stem from low wages. She supports a mandate of $15. “When we look at the judiciary statistics for 2018, these kinds of cases make up the majority of case filings in the civil division. Foreclosures, collections, and landlord/tenant cases make up 68 percent of the civil court filings,” she said. Paul Brown, co-owner of the Cold Hollow Cider Mill in Waterbury, testified about how a $15 minimum wage might affect his business. The company has more than 30 year-round employees, and 45 during peak season. He said 20 of them work full 40-hour weeks and earn between $12 and $18 an hour. He said to bump everyone up to $15, and to offer proportional raises to those currently making more than that amount, would raise payroll overall by 28 percent. He said these workers are currently relatively well compensated considering benefits, which could become compromised were the minimum wage to be $15. “We offer paid vacation, we have an IRA matching contribution plan, and we pay 75 percent of health insurance,” Brown said. Daniel Barlow, public policy manager for the Vermont Businesses for Social Responsibility, told the committee why he thinks a $15 minimum wage is a good idea. “Once they looked at their own hiring practices and their own wage timelines, a lot of them were gonna have a $15 an hour starting by 2024 anyways, that is the way the economy is moving,” he said. He used the example of the ThreePenny Tap Room in Montpelier as a place that he’s spoken with, and apparently there is concern that going to $15 alone creates a competitive disadvantage when it comes to pricing products, so he alleges that some businesses actually prefer the $15 mandate to keep competition from undercutting prices. This is the second year in a row that the minimum wage issue has dominated committee rooms, taking up vast amounts of time that could be given to other issues. Other testimony from experts likewise has suggested that a range of unintended negative consequences could emerge under a $15 minimum wage. Sandy Paritz, project director for the Vermont Poverty Law Project for Vermont Legal Aid, suggested that a lot of the poverty challenges in Vermont stem from low wages. Housing is too expensive that’s a major problem. All of these expenses could easily be cut by 50% minimum and deliver better service in all cases. Suddenly your money buys something. 96.7% of the entire world 4 billion+ people have all these things for less money, when is Vermont going to address our affordability problem? Lack of affordability falls more likely on the shoulders of the federal government which has grown from a tight nimble entity to a behemoth comprised of hundreds of commissions, agencies, and departments made up of unelected beaurocrats who put forth regulations. All regulations add cost. Since 1975, 200,000 major regulations have been added because they can be. Our lawmakers are outnumbered making laws 18 to one. There is supposed to be congressional oversight for all laws written but they have admittedly given up. 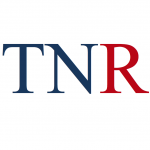 One Senator said recently that if he took just one department such as the EPA and he just read, not acted upon the legislation that dept wrote in just one year, it would take him the rest of his life reading full time. If you want to grow, pick and sell apples there are 5000 regs for you to follow. Compliance costs businesses huge amounts of money and that is passed on to everyone. Regulations increase costs. Taxes decrease income. 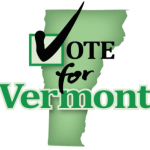 Vermonters vote in way too many legislators who never met a tax they did not like. Sadly, they are more often Democrats. As a business I do not appreciate our VT legislators becoming a Labor Union which seems to be the case. It’s not socially just! Montpelier people have to be elected and appease the majority in a democracy to be re-elected. But we are a Republic so hopefully whatever they do should be compatible with the principles of freedom, the rule of law and the Constitution. Somehow I was under the impression that as an human being I had the freedom to enter into a contract, set the terms as an employer and the employee, also a human being, had the same Right to enter into a contract, to agree to the terms or walk. That’s freedom. Now the State, acting as a labor union, sets the terms of every contract I enter? 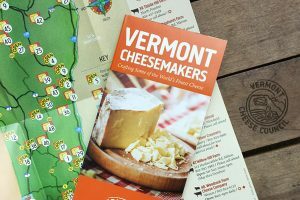 Operating a business in VT costs 12% more than all other States. They really ought to stop acting like a gestapo and fix the real cause of the problems which usually is their no so bright ideas. Tipi earners getting $7 an hour on top of tips, that’s going to hurt restaurants. If Vermont were not so expensive you could buy things with the current minimum wage, which is currently one of the highest in the country and higher than 96.7% of all wages in the world. Think about that, Vermont’s current minimum wage puts you in the top 4% of all wage earners in the world. It would be more productive to truly encourage and promote a business friendly climate in Vermont to attract higher paying jobs rather than legislating value with a minimum wage. The short term benefits of being awarded (not being earned) a minimum wage get depleted almost immediately with decreased working hours, layoffs and inflation. Real higher wages with increased buying power are only earned within a vibrant and competitive economy. When an employee’s value is legislated via a minimum wage it gives rise to a false economy of pretend supply and demand where everybody winds up exactly where they started at best, or more often than not, worse off.